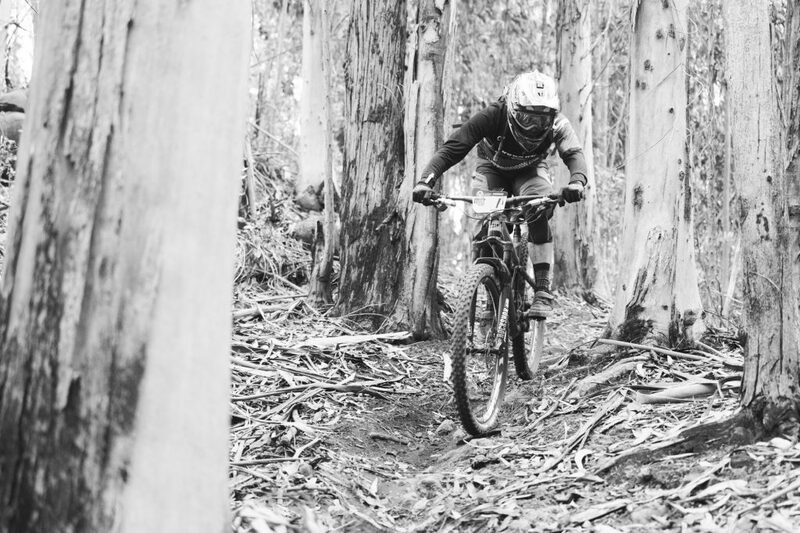 Madeira, the pacific island who hosts the Enduro World Series in 2017, has again delivered its best. 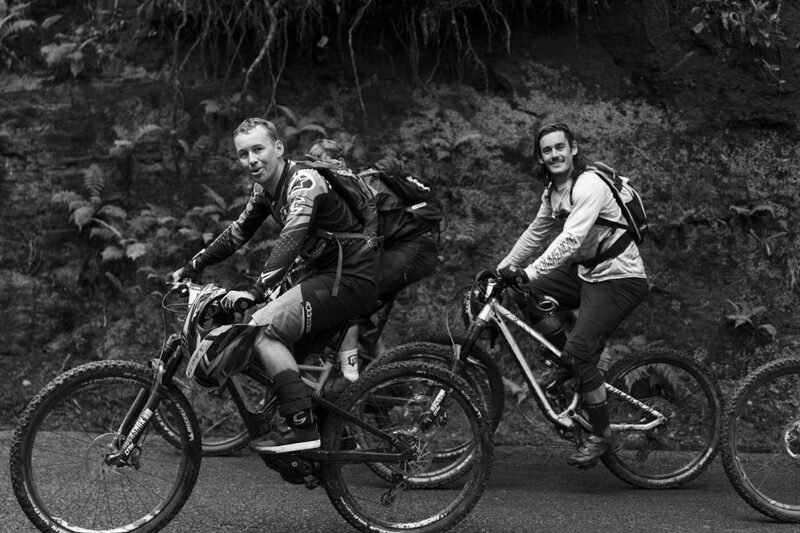 For the first edition of the Transmadeira, Jérome was curious to be part of this 5-day race in order to explore the island from East to West and rides some tracks he never done before! 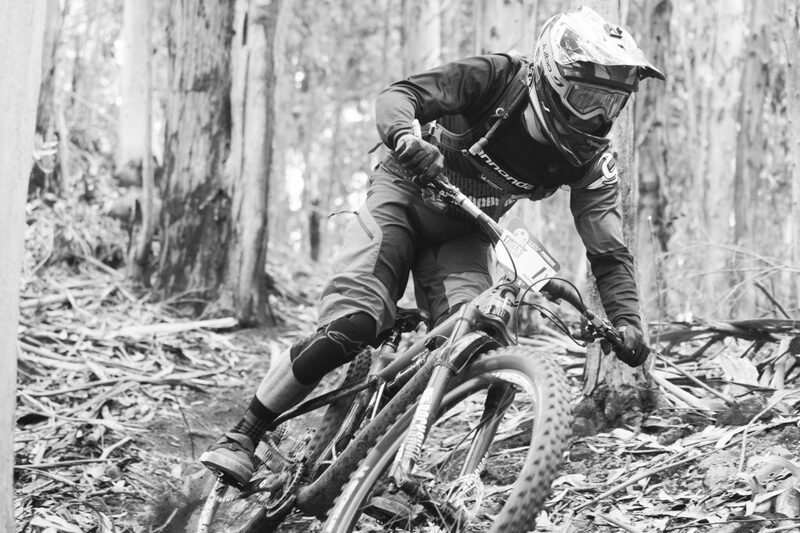 The organizer « Freeride Madeira » has welcome 119 riders with more than 26 different nationalities! 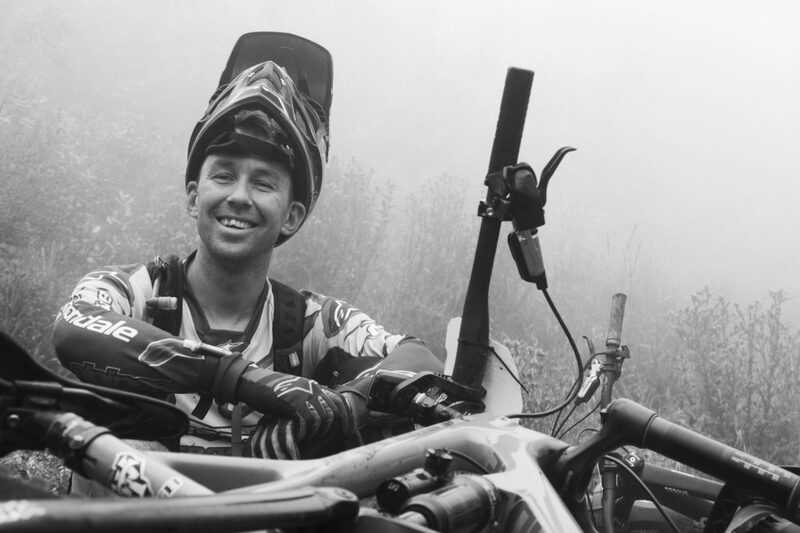 For this first year with well known rider have attend the event: Steve Peat, Yoann Barelli, Josh Brycelan, Ludovic May, Inès Thomas and the local Emmanuel Pombo. 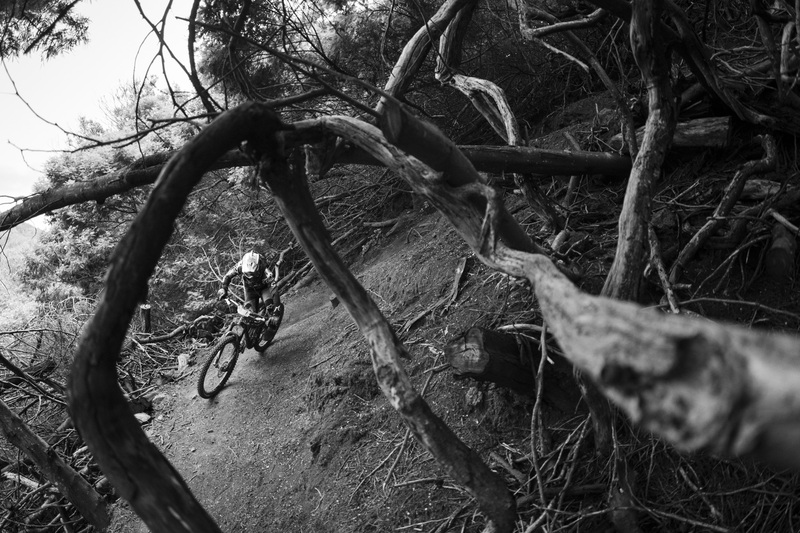 During the 5 days, the riders have crossed the island by discovering the most scenic singletrack (and rideable!). In between exotic lush forest, the terrain is absolutely amazing to ride. A « sea of cloud » is often suspended near the summit but it creates this special misty atmosphere of Madeira island. The volcanic part is also everywhere: with some black sand beaches, vertical peaks and humid temperature, it’s a real experience to race in this island! 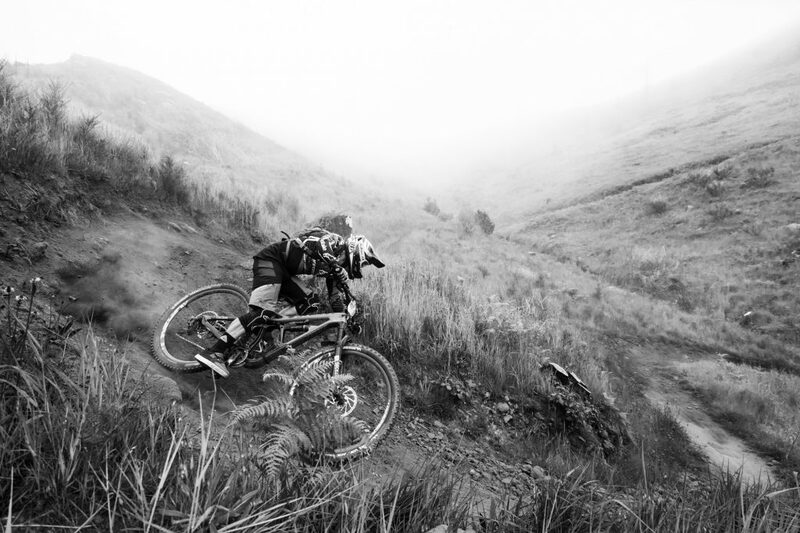 For the « menu », the organizer has spoiled the rider by offering more descent than uphills! With 29 stages in total, we rode 14 000 meters of evelation down, and 6500 meters up through the 211 km in total. A real traverse of the island! Jérôme enjoyed this kind of blind racing and manages to take the win of the 4 first days. Emmanuel Pombo, the local knew very well the last day of the race and was able to pass Jérôme. Finally Jérôme ends up 2nd (+17′) very happy of his race in front of Josh Bryceland (+34′).